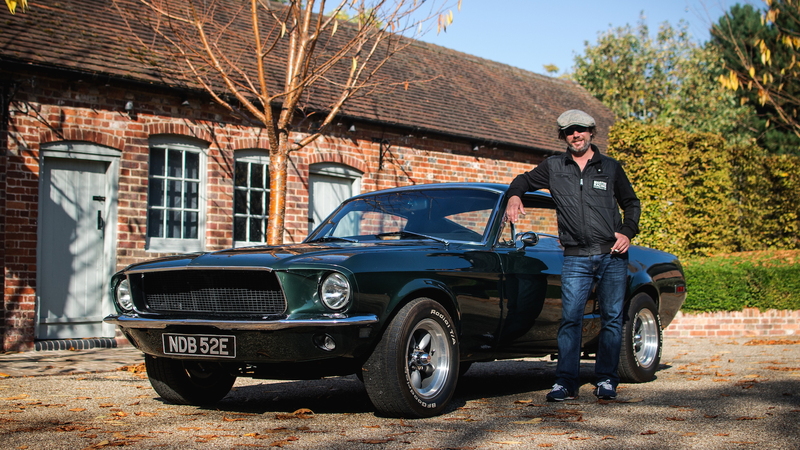 Jay Kay, frontman of the British jazz-funk band Jamiroquai, will part ways with a group of cars from his private collection at the NEC Classic Motor Show this Saturday. The cars are being offered through Silverstone Auctions, and there's something for every budget and taste. 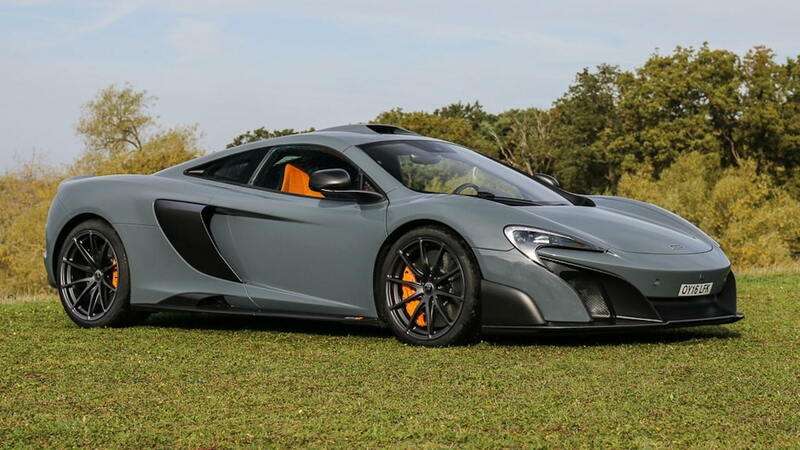 The collection's highlight is a 2016 McLaren 675LT, one of 500 cars built. The singer's example features $65,000 worth of extra equipment from McLaren Special Operations. Finished in Chicane Gray with a gray and orange interior, the supercar makes 666 horsepower from a twin-turbocharged 3.8-liter V-8. It was the last longtail model sold before the 600LT's arrival. The auction expects the car will sell for up to $366,000. 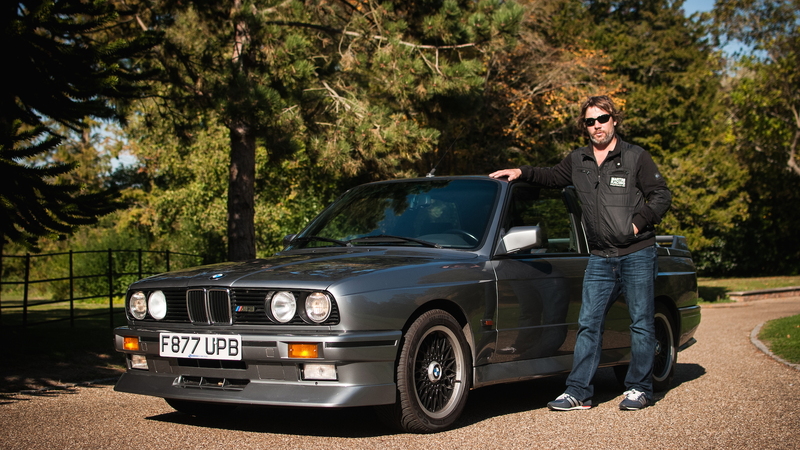 A pair of classic BMW's should draw interest for their low miles and low production numbers. 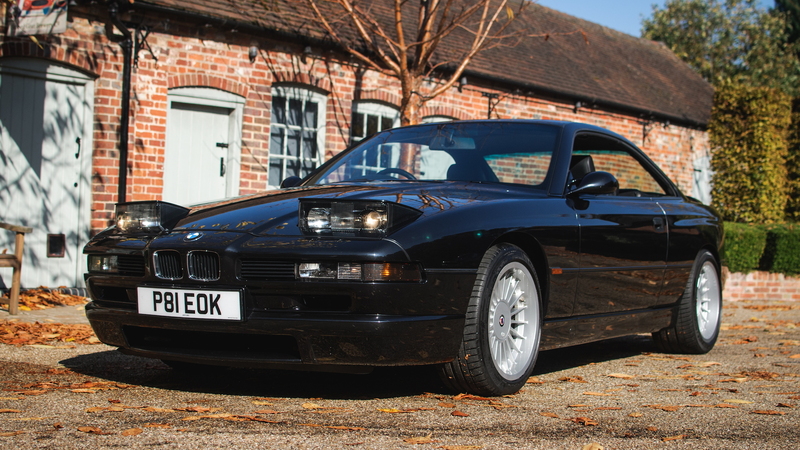 Jay Kay's 1996 BMW 850 CSI is a beautiful car equipped with a manual transmission. The car shows just 12,777 miles on the odometer and is one of 138 examples sold in the United Kingdom. Under the hood sits a 5.5-liter V-12 that makes 380 hp and 402 pound-feet of torque. The other BMW is a 1989 M3 E30 Johnny Cecotto Limited Edition, which was created to celebrate the racer winning the 1988 European Touring Car Championship. 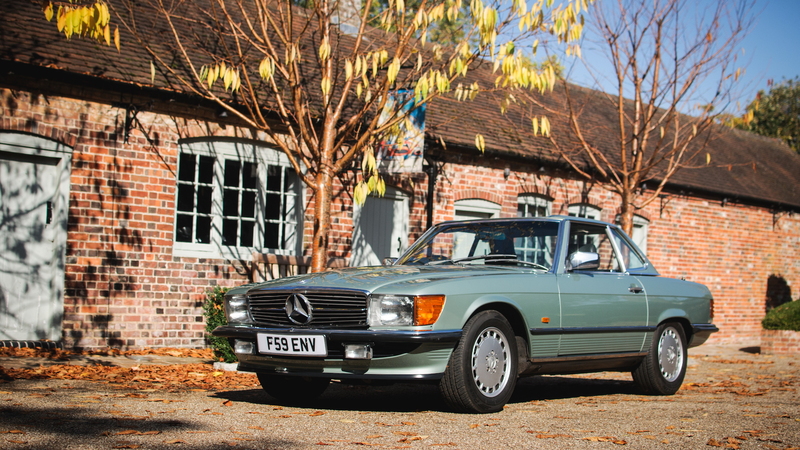 It's one of 505 built and has been driven only 18,000 miles. A 2015 Porsche 911 Targa 4S will also cross the auction block with a host of factory options. Alongside it will be a 1967 Ford Mustang 390 GT Fastback "Bullitt." The Mustang takes inspiration from the "Bullitt" film and wears the correct Highland Green paint color. A custom 390-cubic-inch V-8 sits under the hood, but it's unclear how much power it makes (it produced 335 hp in stock form). The Mustang may fetch up to $90,000 and the 911 Targa 4S is expected to bring in $111,000.